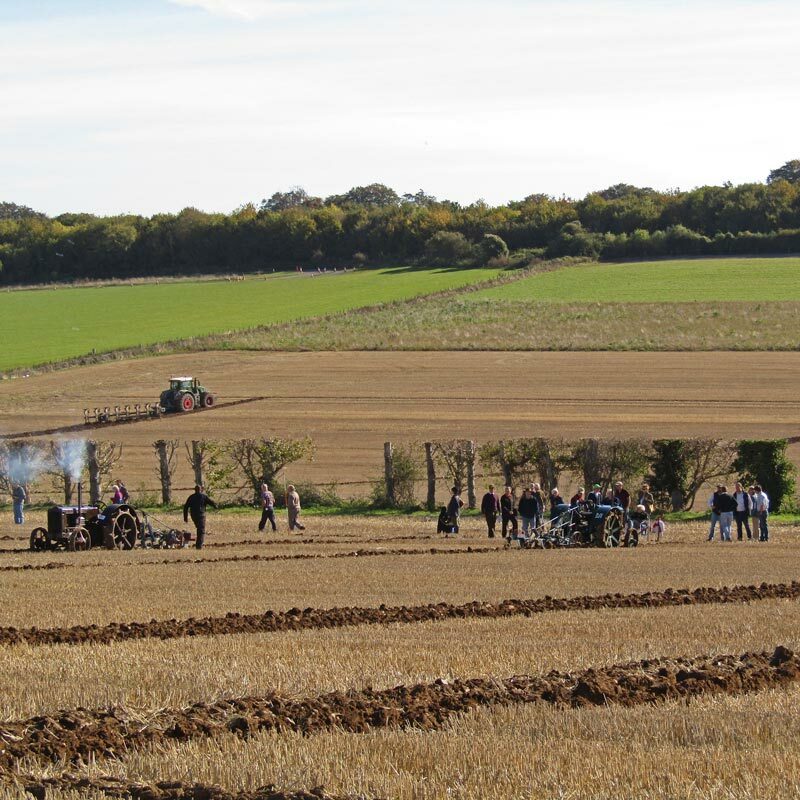 The 75th East Kent Ploughing Match Association show is taking place in Shepherdswell. Please see the map below for the event location, but please follow event signage as directed. Lunch and Light Refreshments available. If you'd like more information about the event, entries, sponsorship and trade stands please get in touch with us.